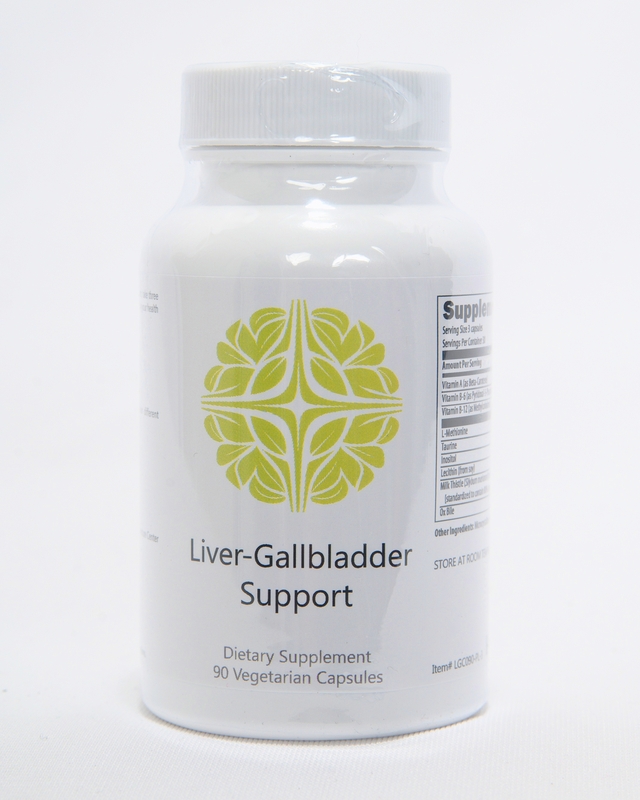 Liver-Gallbladder Support is a comprehensive formula designed to support bile flow for the normal processing and elimination of toxins through the specific combination of nutrients and herbs in this formula. By supporting liver and gallbladder function, this formula supports the elimination of fatty substances from the liver and the digestion and assimilation of fats and fat soluble vitamins. 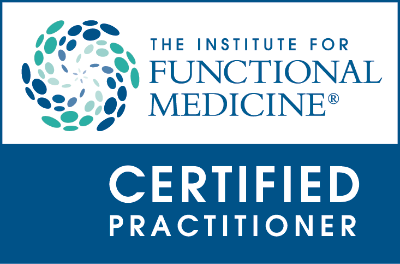 Suggested Use: As a dietary supplement, take 3 capsules per day with meals, or as directed by your healthcare provider.